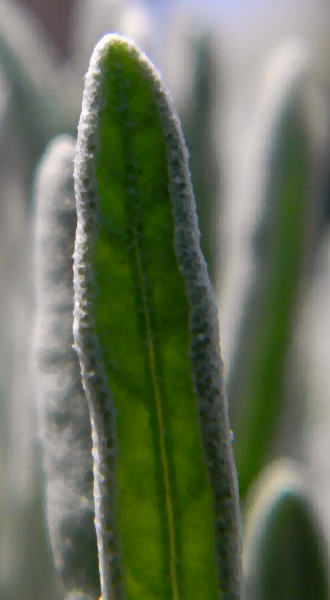 Lavender (Lavandula spp.) 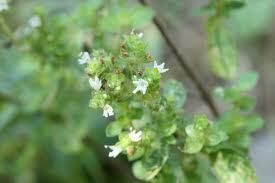 is a flowering plant genus found in the Mint family (Lamiaceae). 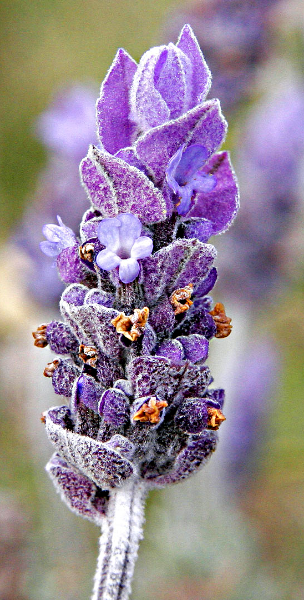 There are 39 species of lavender. 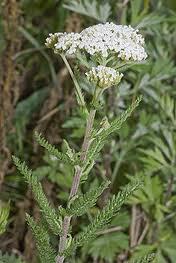 It is native to southern Europe, North Africa, and the south-western regions of the Asian continent. 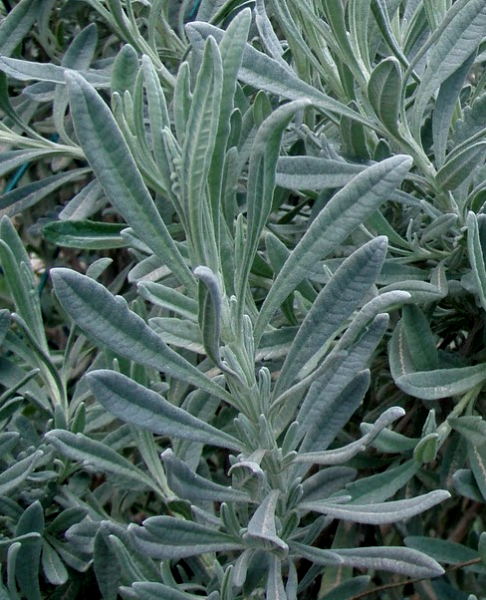 The lavender plant is cultivated for a number of reasons. 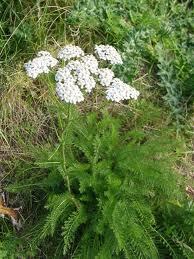 The plant is commonplace in gardens because of its durability and beautiful appearance. 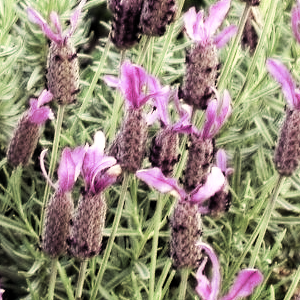 Moreover, lavender has a beautiful and distinct scent. 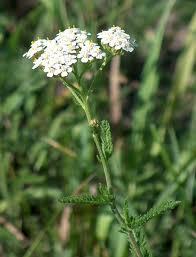 Most importantly however, the plant is versatile and has a number of different uses, ranging from culinary to medicinal. 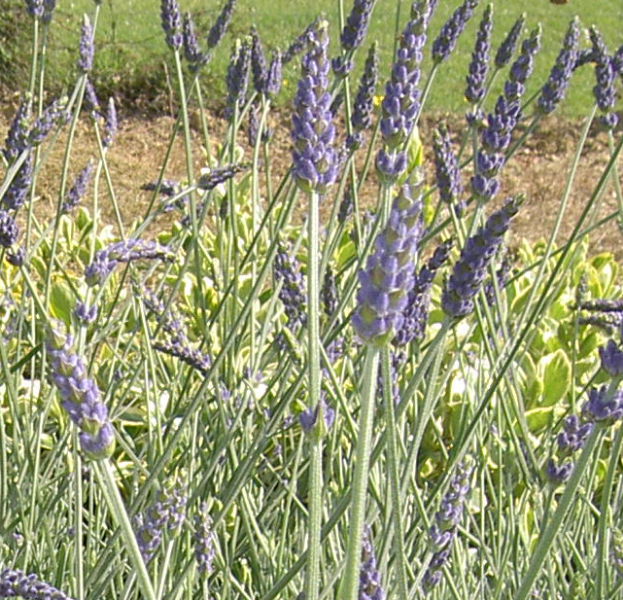 When looking for lavender, there are a few characteristics which are easily identifiable. 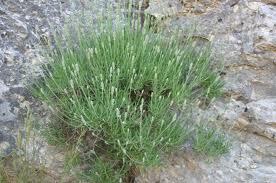 Firstly, lavender grows as a small shrub. 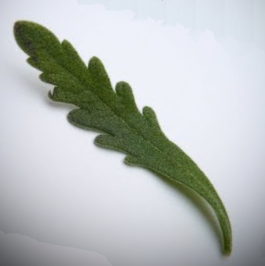 It has leaves which are a medium grey color and appear to be quite linear. 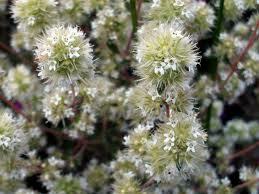 They also appear to be covered with ‘puff’. 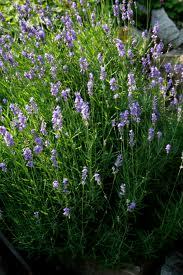 The easiest characteristic to identify in lavender is the violet and sometimes blue flowers associated with the plant. 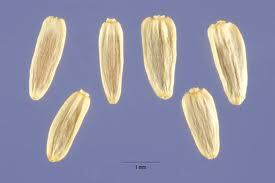 They are found growing compactly in spikes. 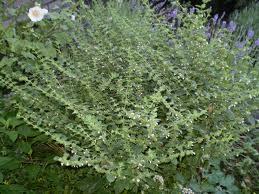 A lavender plant can be anywhere from 30cm to 70cm tall. 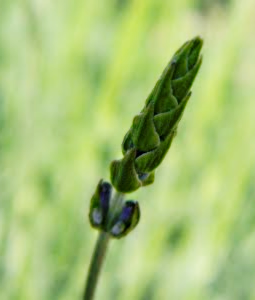 If you are interested in harvesting lavender, the best time to do this is in the morning because that is the period when the flowers have an abundance of active substances. 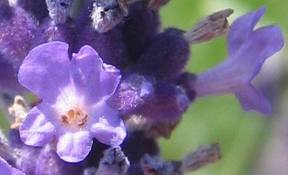 Lavender has a number of benefits for the human body, both internal and external. 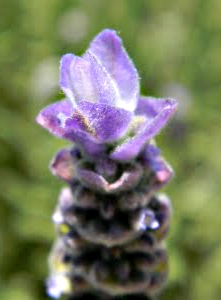 Lavender flowers have antiseptic, calming, and cicatrizing properties. 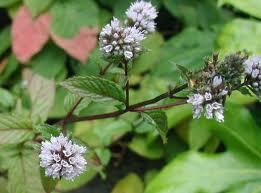 These characteristics emerge because of mineral substances, tannin, and essential oils. In terms of internal relief, lavender has been known to cure digestive problems, headaches, asthma, dizziness, and heart problems. Finally, it is used as a relief for depression. For headaches or anxiety, lavender tea and infusions are the best method for relieving your ailment. 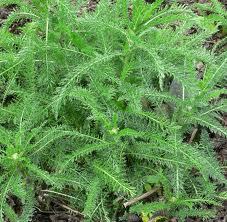 For colds or fever, lavender vinegar is effective. 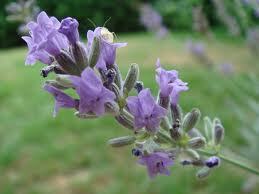 If you are afflicted with acne or have weak, damaged hair, lavender oil is useful. 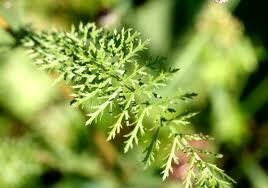 In addition, the oil can be used to cure insomnia, clear nostrils, and disinfect wounds. 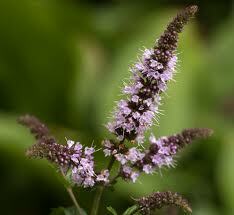 Lavender vinegar: Can be used for colds or simply as an insecticide. To make lavender vinegar, combine lavender flowers with juniper petals, sage leaves, mint, rose, and savory in one liter of vinegar. Allow the mixture to macerate for seven days. After this, filter out the plants and top the remaining mixture off with some vinegar until it once again levels at one liter. 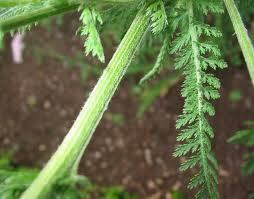 Lavender tincture: Can be used for throat afflictions or as a mouthwash. Combine 200g of lavender flowers with one liter of alcohol. Add 500ml of distilled water to the compound. Leave this mixture to soak for four days, occasionally stirring. Finally, filter out the lavender and use as necessary. Lavender tea: Used for stress and headaches. Also has applications for light wounds and minor burns. 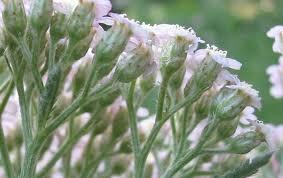 Combine two teaspoons of lavender flowers with one cup of hot water. It must be drunk while it is hot. If you would like to sweeten your tea, honey is recommended. 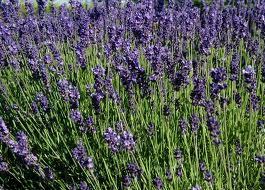 Additionally, if the tea is being used for cuts or burns, utilize five or six teaspoons of lavender flowers for a stronger mixture. Lavender oil: Arguably the most useful of all lavender mixtures. 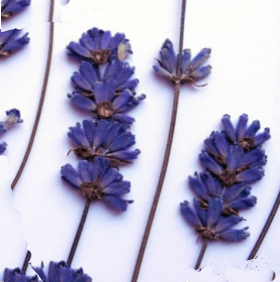 Combine 20g of lavender flowers which have been dried with approximately 20ml of alcohol. 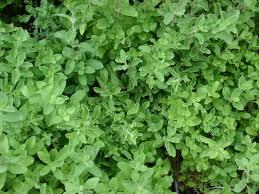 Put this mixture in a medium sized jar and add 200ml of olive oil. Stir the ingredients well. Place the mixture in a steam bath and let it boil for two hours. Stir every fifteen minutes. 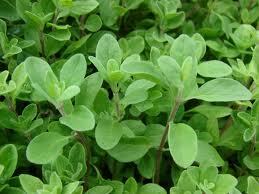 Once you have completed the steam bath, cover the mixture for two days, after which you can filter it through gauze. Finally, the mixture must be left in a cool, dark place. If you are using lavender oil for skin afflictions, it is recommended that it is applied once a weak, preferably in the evening, to freshly cleaned skin. After being left on the skin for 20 minutes, it should be washed off with warm water. These are just a few of the mixtures which can be made from the lavender plant. Apart from the medicinal uses of lavender, the plant can also be used in cooking and baking, as well as in various cosmetic applications. 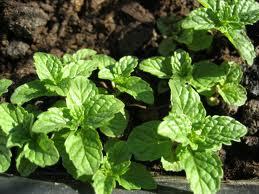 However, if you keep in mind the few mixtures provided as well as the method in which you can identify the lavender plant, you will always be capable of utilizing the healing benefits of lavender to help you in your everyday life. Beauty: Do you know how many benefits Lavender has? 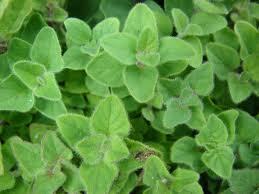 Thymus comes from greek verb “to perfume” or “to burn incense”, indicating that this plant was used in sacrifices. 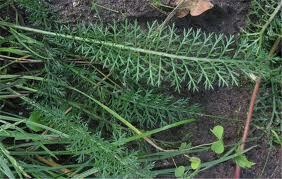 The specific name vulgaris means a common plant.